‘I have always been interested in China. 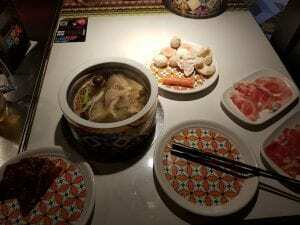 Because of this interest I started learning Mandarin with a private tutor. 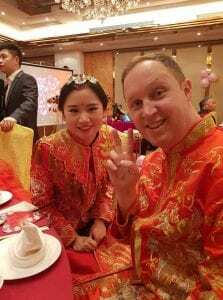 It was during this time that I met my wife, Wei Jin, who is a Chinese national studying astrophysics at the University of Sydney. With her encouragement, I enrolled at UNE to complete the BA degree that I had started several years ago. This time I decided to major in Mandarin. After my first trimester at UNE I was feeling inspired, empowered and ready to achieve my goals. For a long time I had been interested in law- but felt it was an unattainable dream. I had never told anyone about my desire to study law for fear of a negative response (hysterical laughter!). I eventually told Wei Jin and she was extremely supportive. Part way through my law degree I started searching for a program which specialised in Chinese Law. To my complete disbelief I received an email from UNE inviting applications for a Chinese study experience. This was exactly what I had been searching for! Meanwhile, my relationship with Wei Jin was going extremely well, and, after a lot of begging and wooing, she finally agreed to marry me! 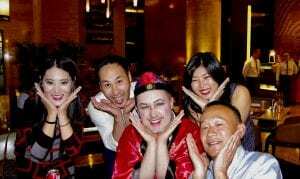 We called her family in Shanghai and they were very excited. 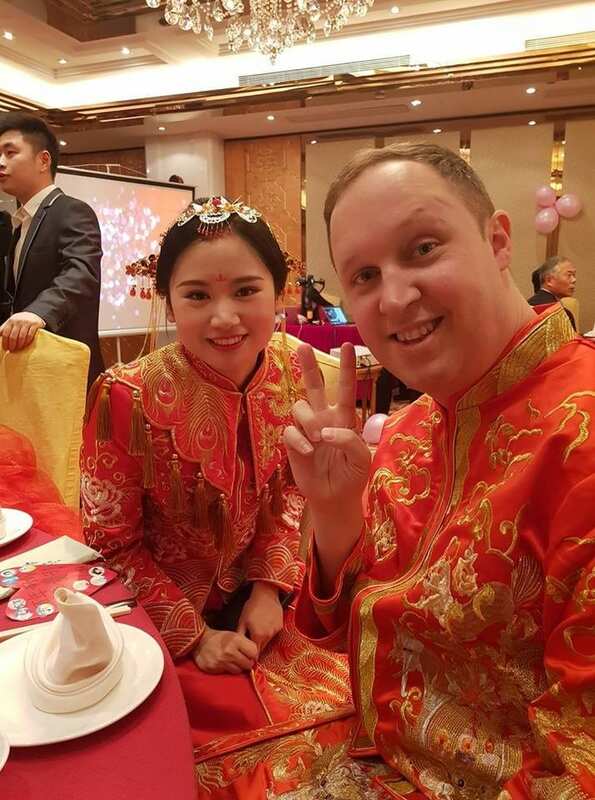 We picked a lucky date in the Chinese calendar, the 1st of November, and her family chose a lovely hotel for a reception in Shanghai. After looking at the email from UNE again I started to panic. I realised the dates of the proposed trip may clash with my wedding plans. It would have been tragically ironic! I sent an email to Dr Ying Chen inquiring about the trip and I explained my peculiar circumstances. Her response was incredible. Dr Ying Chen would allow me to attend the course, and finish two days early, in Shanghai, a day before my wedding!!! It was like the stars had aligned, I was going on the perfect course, which would end a day before my wedding, in the same city that I was getting married to my perfect partner. From the moment I arrived at Sydney airport the trip was superbly organised and managed. As a person who has a keen interest in the subject area, the itinerary was perfect. 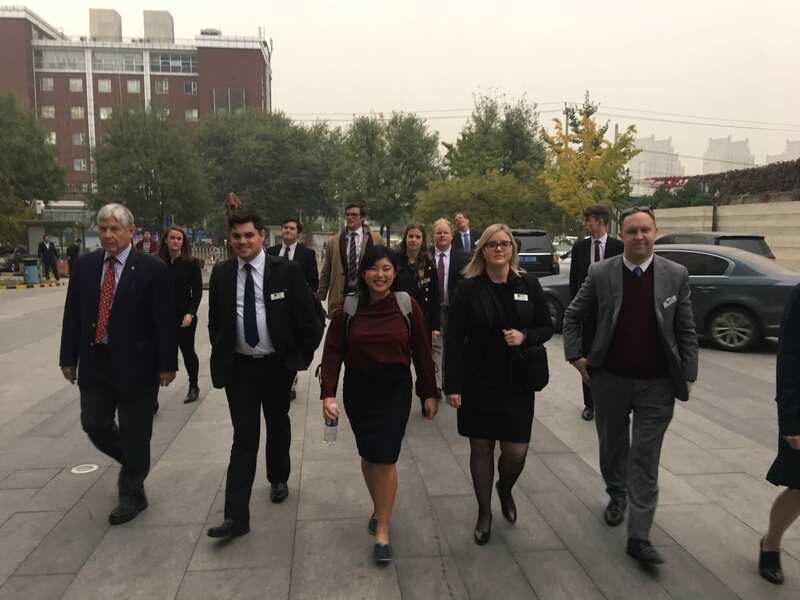 We were able to meet with lawyers, judges, professors and government representatives whilst visiting law firms, courts, universities and embassies. This was intertwined with a series of lectures on Chinese law that provided the theoretical backbone for our practical experiences. Meal times became an enjoyable experience where activities were reflected on and ideas were debated in good spirit. 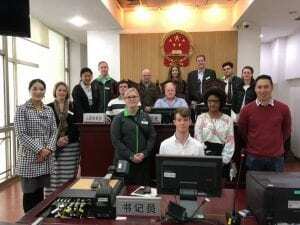 I learnt that the Chinese legal system is complex. China has experienced major historical, cultural and political events that has shaped its legal system. As a result, it has had a drastic transformation. In China new legislation is introduced by multiple legislatures every year. International pressure has meant that the Chinese legal system is adopting more westernised legislation, which is often in conflict with existing legislation or practices. For example, Chinese property laws bear a striking resemblance to Australian property laws. However, the ownership model in China means that there is ambiguity about the enforcement of property rights. The relationships that developed in a short amount of time were incredible, and indicative of the experience. 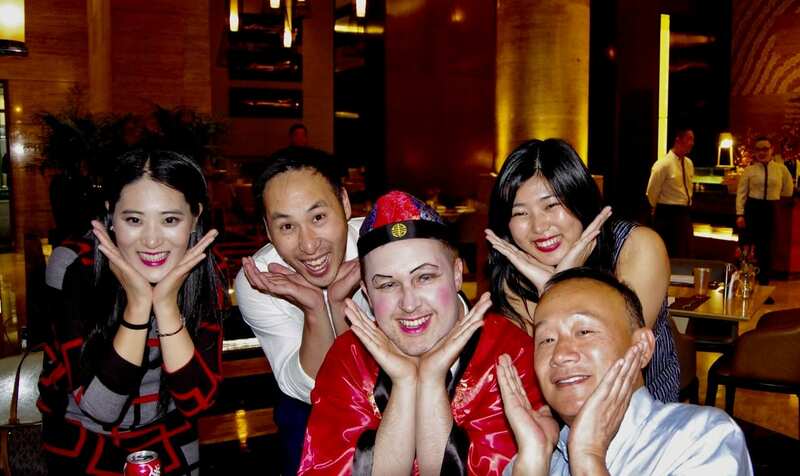 On the night before the group left Shanghai, they organised a surprise wedding party where they dressed me up in traditional Chinese clothes and put makeup on me. It was a really fun and thoughtful gesture. I was not expecting it! I would strongly recommend the study experience to all students. I cannot express the positive influence that Dr Ying Chen has had on my (potential) future career. 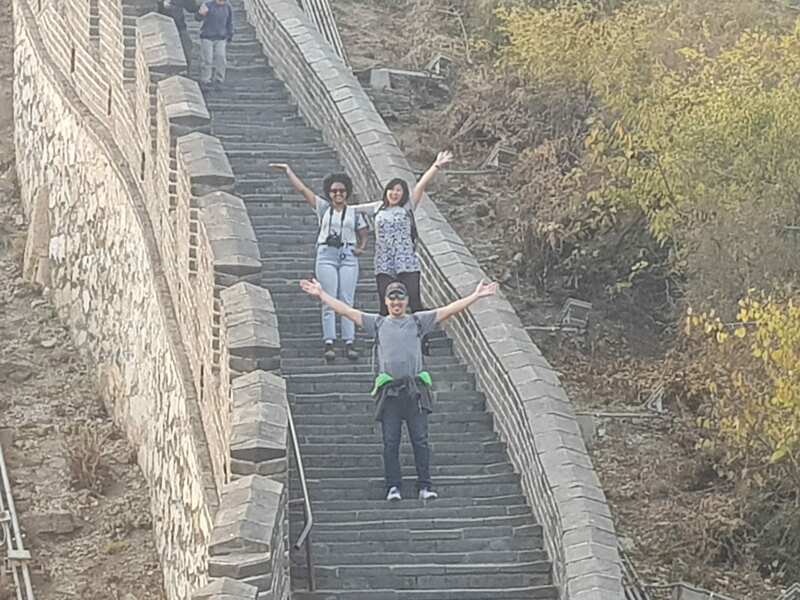 Ying worked extremely hard throughout the trip to ensure all the students were engaged in effective learning and received every possible benefit from the trip. Peter Lloyd worked tirelessly in the lead up to the trip and his logistical expertise was evident from day 1. I only signed up for a study tour but I received so much more. I have gained insight and knowledge, close friends, working and study opportunities and experiences that I will never forget.